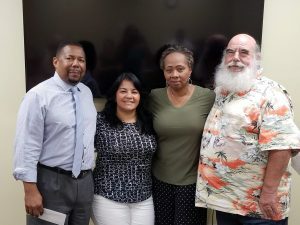 Durham County ABC is pleased to present our FY 2018 Grant Recipients. 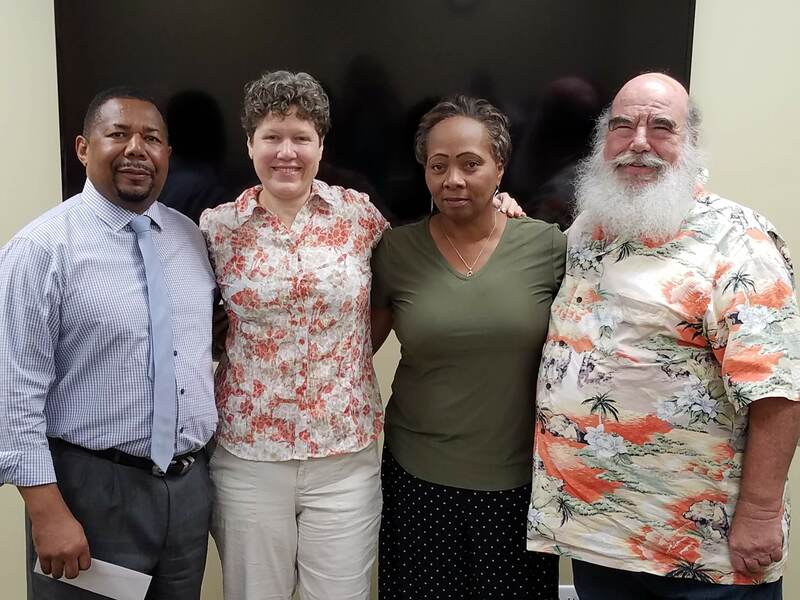 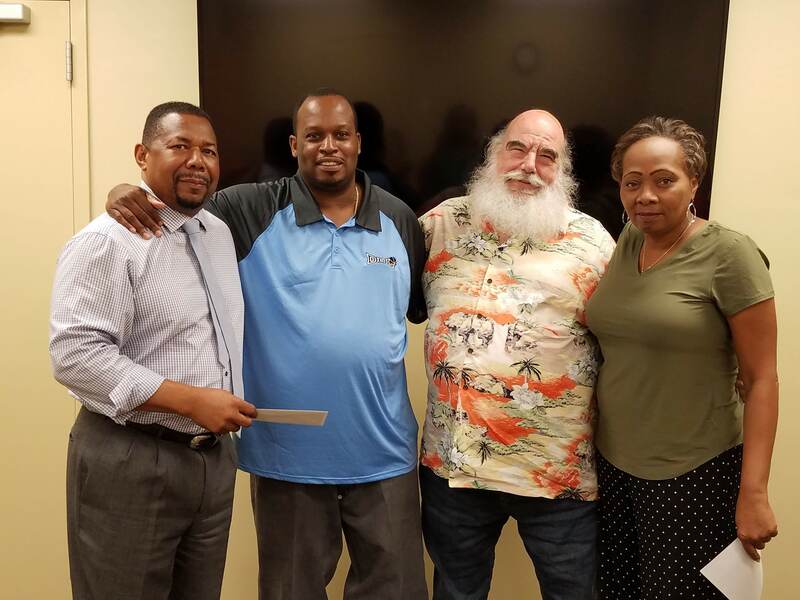 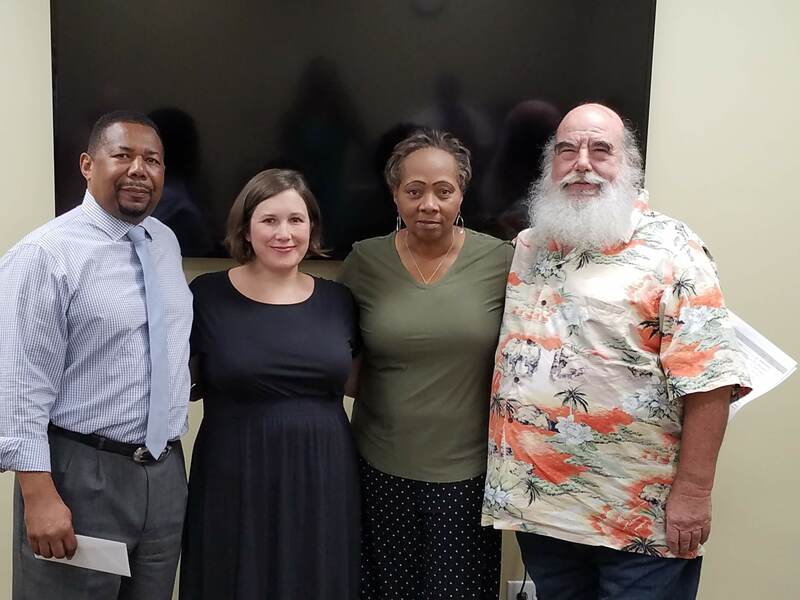 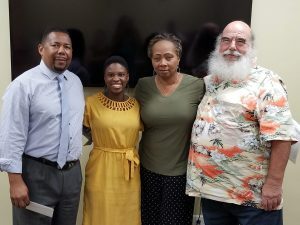 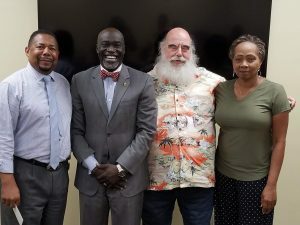 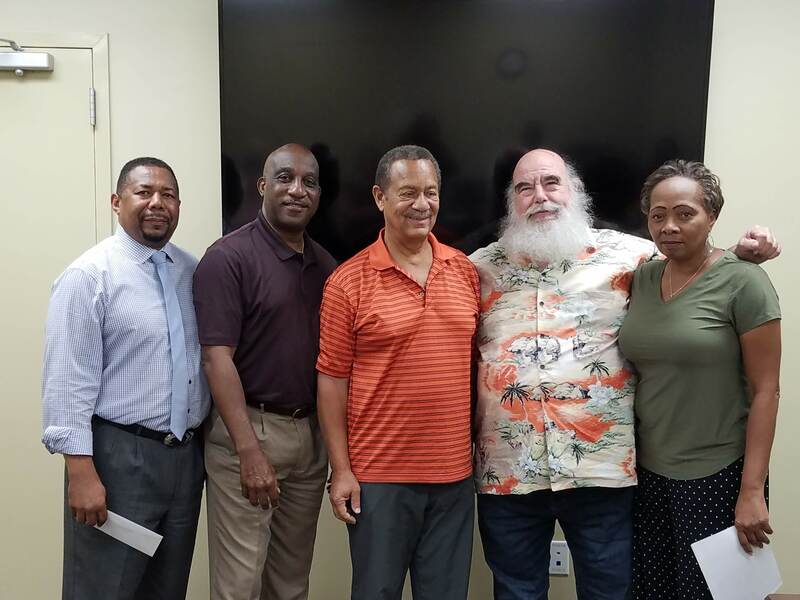 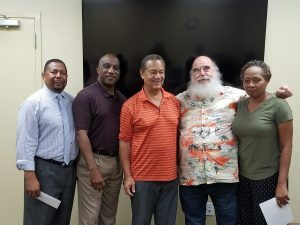 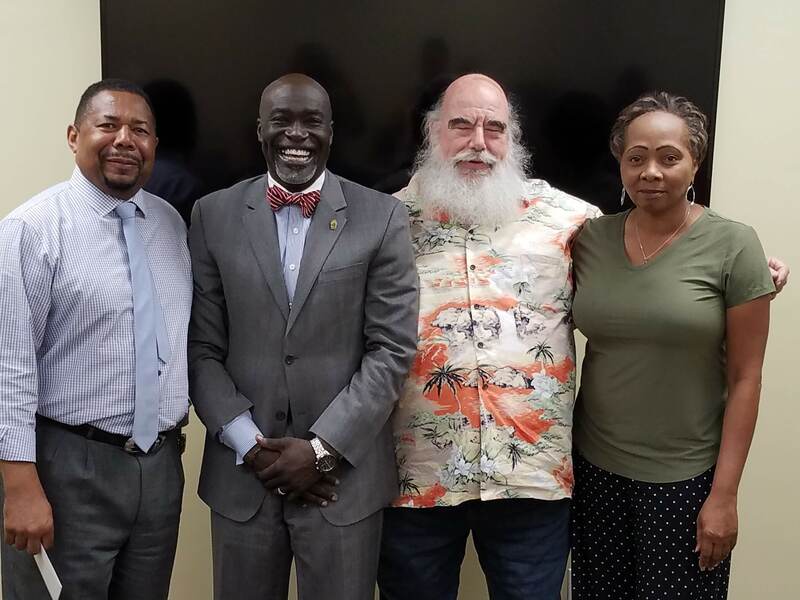 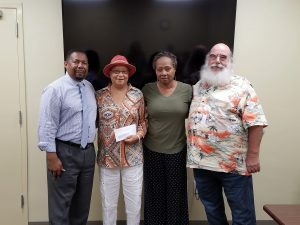 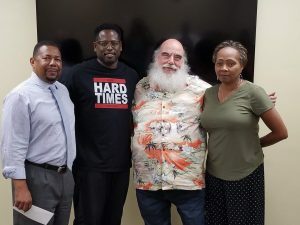 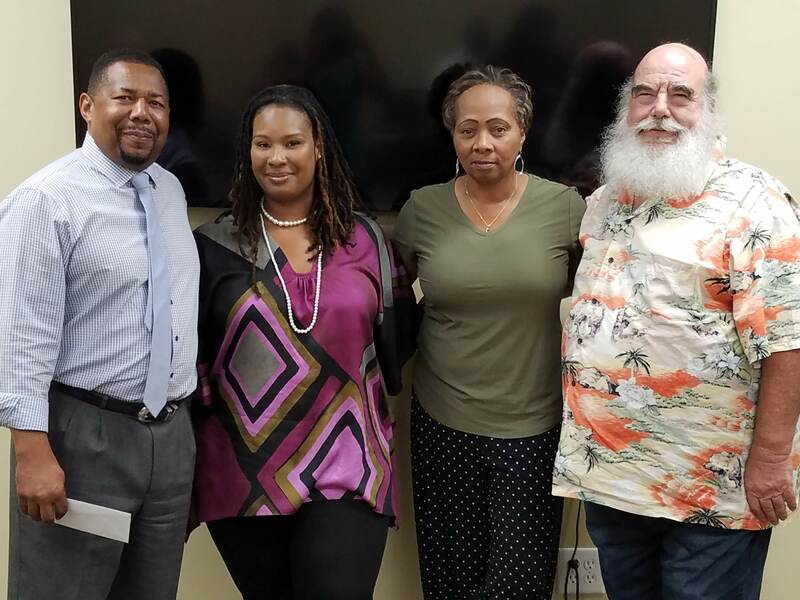 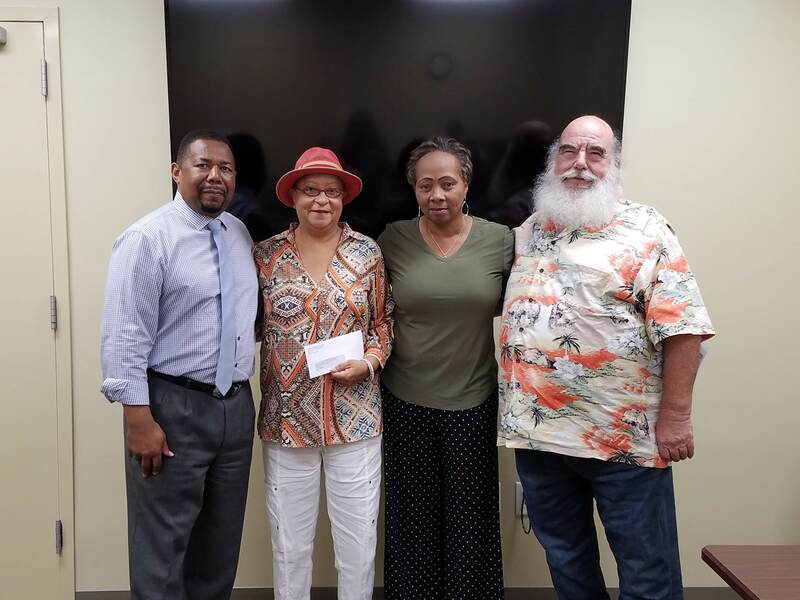 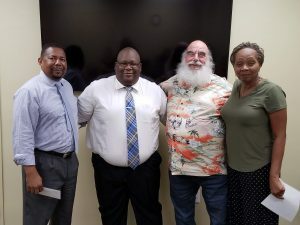 A representative for each recipient was presented the grant award during a Post-Award Meeting held at the Administrative Office of the Durham County ABC Board on Tuesday, July 10, 2018. 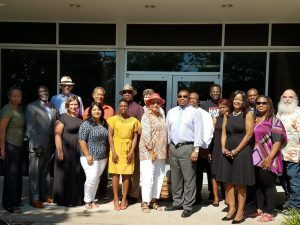 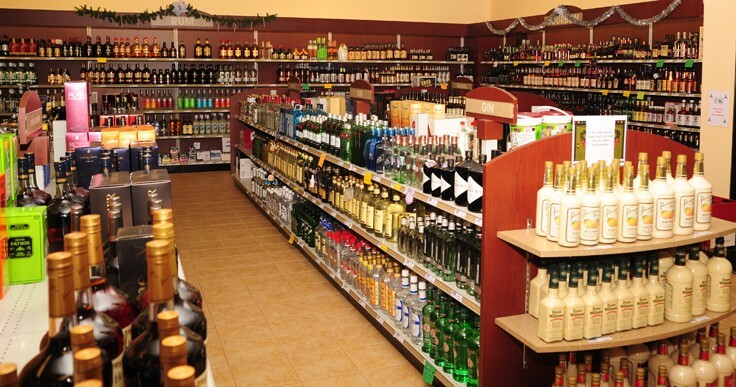 These organizations are serving the Durham community by offering programs in the area of alcohol abuse education and prevention. 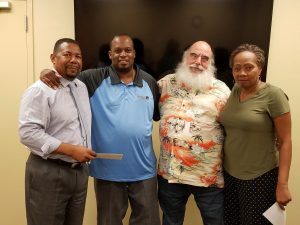 We are proud to support their initiatives and give back to the Durham Community. 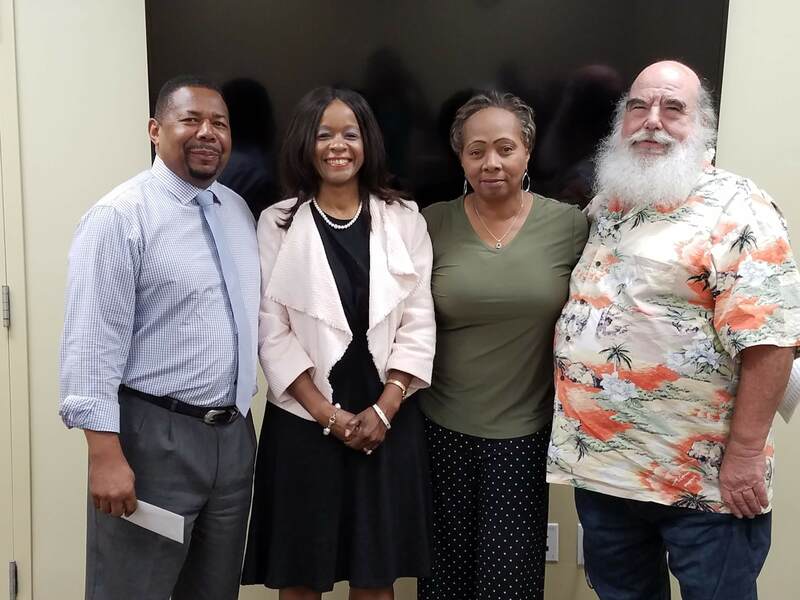 Pictured with each recipient are Rufus Sales (left), General Manager, along with Board Members Jackie Wagstaff and Donald Lebkes (right). 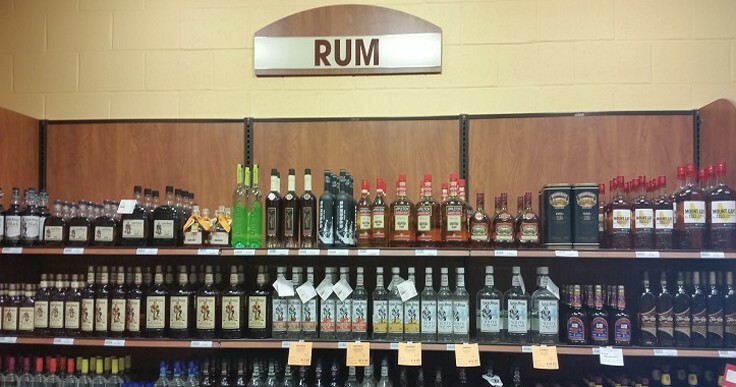 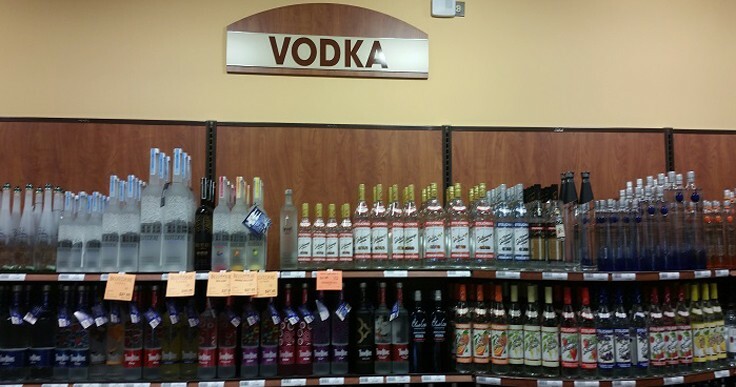 Not pictured below is Quality Education Institute of Durham. 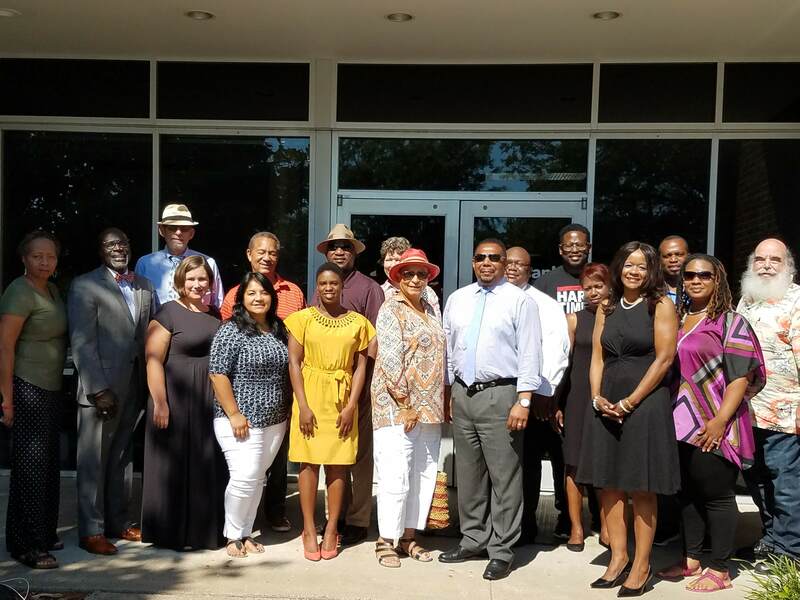 Charles Hamilton Houston Foundation, Inc.